So, most of you would probably love me to start out the 1st article with what every girl wants to achieve right now, the perfect brows. Or what every woman wants, to look 5 years younger. Well, I would love to cut the chase and head for the kill but no. This right here is going to be a gradual process and we are starting off with baby steps, because the things you deem as unimportant could end up being the factor you've been missing all along. With that said, lesson 1 is focused on teaching you the techniques of concealer, foundation and powder application. I know what you're thinking, "is this a joke? ", well, its not and you will be surprised at how sloppy people could be when it actually comes down to this. The purpose of the concealer unlike foundation is not just to give the face a nice finish but to COVER spots, blemishes etcetera, hereby making the face appear smoother and the make-up, flawless. Now, most people tend to apply the concealer like the foundation, by just rubbing it all over, when instead it should be dabbed on not rubbed. It can be applied in as many layers as necessarily required to cover what needs to be covered and only on affected areas. It should not b applied all over unless you have a serious case of acne, in which case you should be careful of how much you put on, as the concealer tends to be heavy and cakes easily. 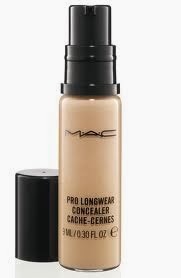 Also, when using the concealer, it is always advisable to use a shade darker than your actual skin shade, as this covers better and due to its nature to cake, when you use a foundation that is your skin shade, it blends it out better and you do not end up looking like snow white. The foundation is applied to all parts of the face in a backwards pattern in order to make sure it touches all the required places, like the hairline, the ears, the jaw leading down to the neck, cause believe me, you do not want to walk around looking like you are wearing a mask. 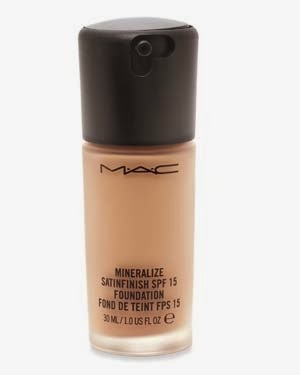 The foundation however is meant to give the face a smooth and nice appearance and if concealer was previously applied, to blend it in better and give it a better finish. 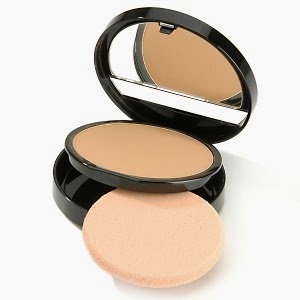 The foundation should be applied with a foundation brush or with the use of your hands. 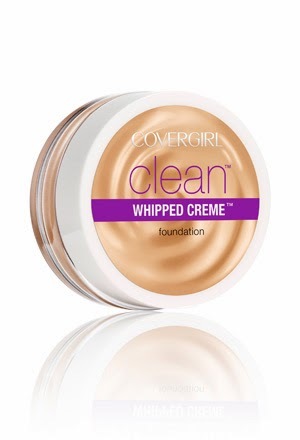 Be careful not 2 press too hard, especially on the areas having concealer, as to not smudge it. For your powder application, you also apply it in the same backwards pattern as the foundation for the same reasons which are to meet all the necessary places. 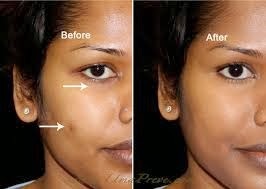 You could apply using your powder brush or a puff, popularly known as "foam". I personally prefer to use the puff as it gives it a better mat look.